Are you looking for a cash for cars Downtown company? Do you have a vehicle that you just want to sell fast? Is there something wrong with it? Is something broken, or maybe it is wrecked? Don’t worry anymore! We buy all kinds of unwanted or junk vehicles. 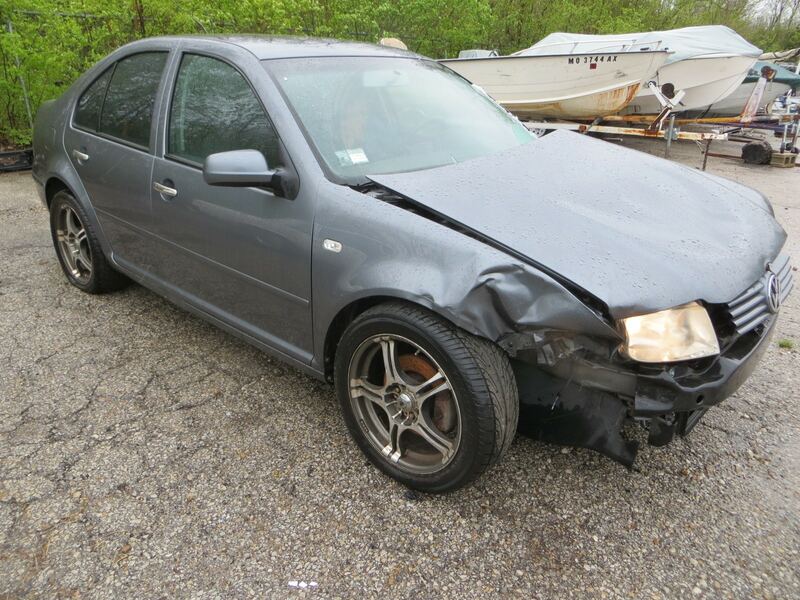 We even buy wrecked or damaged cars. Sell your vehicle today in Downtown and surrounding areas. If you live in the Downtown Georgia area and you have a junk or unwanted car you are trying to sell quickly, then you’ve come to the right place. We buy any car, any truck, any van or SUV with cash on the spot. Cash for cars is all we do, and we will even send a tow truck to you with payment where you will be paid on the spot and your vehicle will be towed away free of charge. Since we buy any car, we literally mean just that. Running or not, wrecked, rusted or completely destroyed, we will buy it. The process is extremely simple, and we think you’ll agree. Here is how it works. Pickup your phone and give us a call at +1(770)771-9494 or you can fill out an online form and get a quote shortly after. Whichever you choose, you’ll be assisted by one of our trained car buyers who will do their best to get you the absolute most for your vehicle. You’ll be given a guaranteed offer, and if you like the amount, we will get you setup in our system. Within the hour you will be called by our dispatcher to schedule a good pickup time that works best for you. Whatever time you schedule, one of our drivers will arrive with cash in hand. The process takes about 20 minutes, and then you will get paid on the spot and your vehicle will be towed away. There are seriously no hassles for you, and it all starts with giving us a call to get a quote! 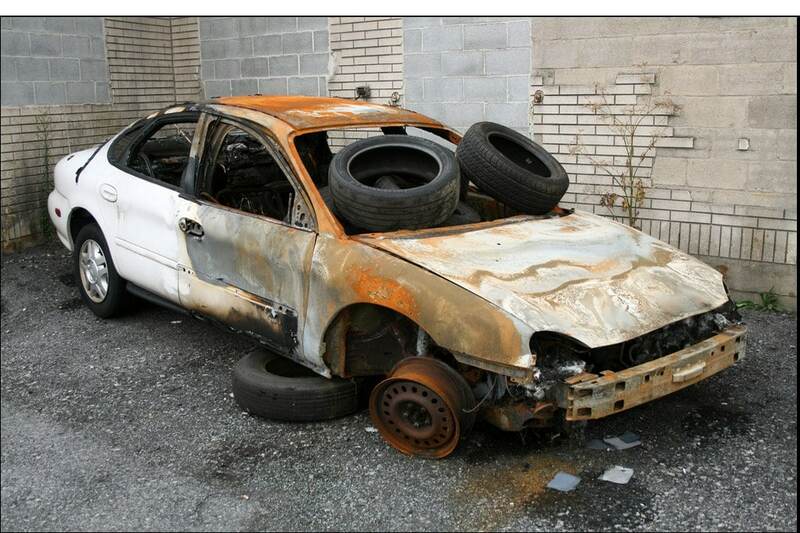 How Does Our Sanford and Son Junk Cars Downtown Program Work?